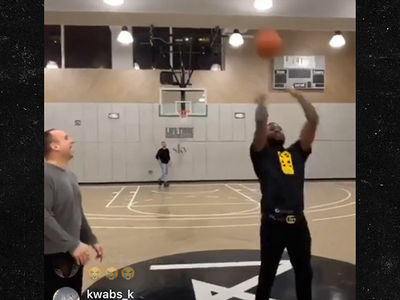 Meek Mill says there's a limit to how much he'll do when it comes to prison reform, because he's not trying to piss off people and get locked up again. The rapper joined "The Breakfast Club" Thursday morning when the conversation turned to prison reform. 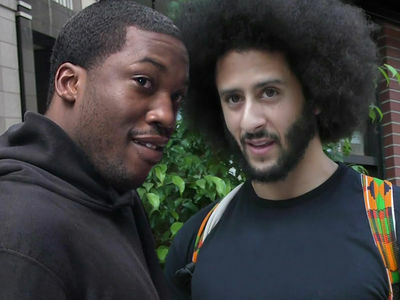 Charlamagne Tha God tells Meek that when he talks about prison reform, that's essentially messing with "the white man's" money 'cause private prisons are thriving businesses. That's when Meek straight-up says all he needs is a warning and he'll quit talking about it. To be fair ... Meek still wants to help, but he's making it clear NOTHING comes ahead of his family and, of course, freedom. Meek's been on a mission to change the criminal justice system since his release from prison in April. He's so committed, he planned to visit President Trump for a White House meeting ... before canceling at Jay-Z's request. Nevertheless ... Meek's given back plenty to his community since his release, but everyone's got a limit.